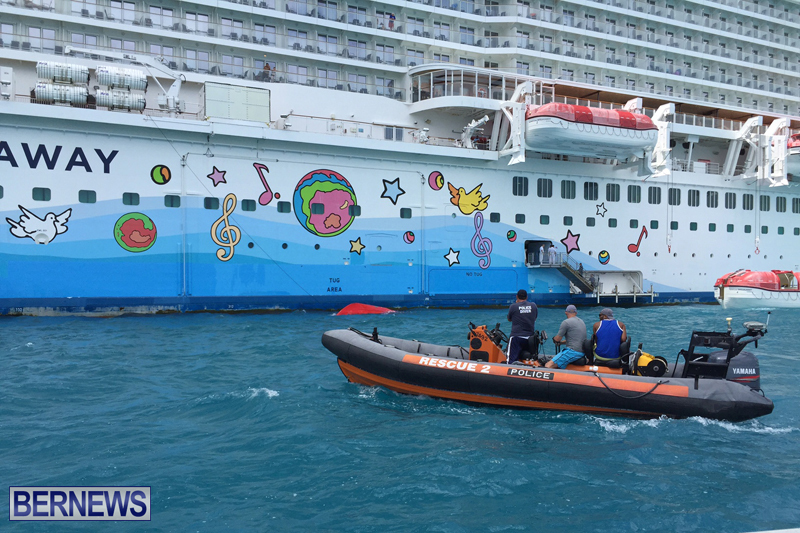 UPDATE JULY 21, 2016, 2:01 PM EST: It has been confirmed that it was four male crew members that were injured in yesterdays lifeboat accident in Heritage Wharf, Bermuda, on the Norwegian Breakaway. The four crew were conducting a routine safety drill when the lifeboat fell into the water, injuring all four. The one crew member that was in critical condition, has died. The 41-year-old Filipino man will not be publicly identified until the next of kin is notified of his death. The three other crew members are still being treated at Kind Edward VII Memorial Hospital. It is unknown when they are expected to recover. The Government's Health and Safety Officer has been informed, and an inquiry has commenced fro this incident. The Minister of Tourism, Transport and Municipalities Dr. Grant Gibbons made the following statement in the wake of the incident: "Inquiries continue into the accident involving the Norwegian Breakaway during a routine drill on board the ship. "The Government remains in communication with NCL management with regard to the incident. The Department of Maritime Administration in their capacity as port state inspectors, and the Department of Marine and Ports Services will work closely with the cruise liner to assist as necessary." "The Ministry is saddened by this unfortunate incident and extends its condolences to the family of the deceased, as well as the broader NCL family. Norwegian Cruise Lines released a statement yesterday saying, "Norwegian is profoundly saddened by this loss, and we share our deepest sympathies with the crew member's family and loved ones during this difficult time," the line said in a statement. "The company is providing full support and care to those involved and is working closely with the Government of Bermuda and relevant authorities to investigate the incident." 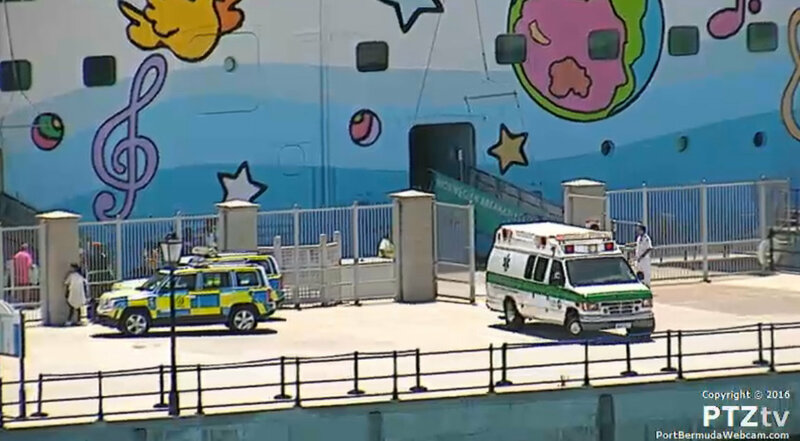 DEVELOPING: Four people have been injured on board the Norwegian Breakaway after a lifeboat fell. 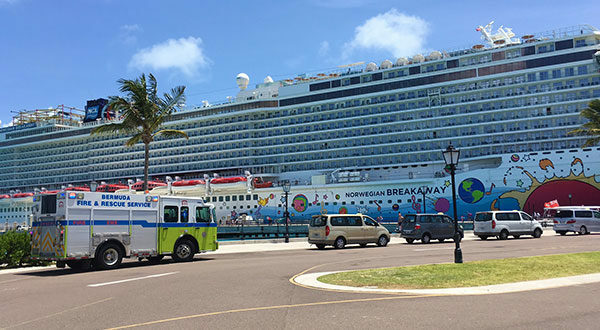 Earlier this morning (July 20, 2016), in Heritage Wharf, Bermuda, a lifeboat fell from the Norwegian Breakaway injuring four. 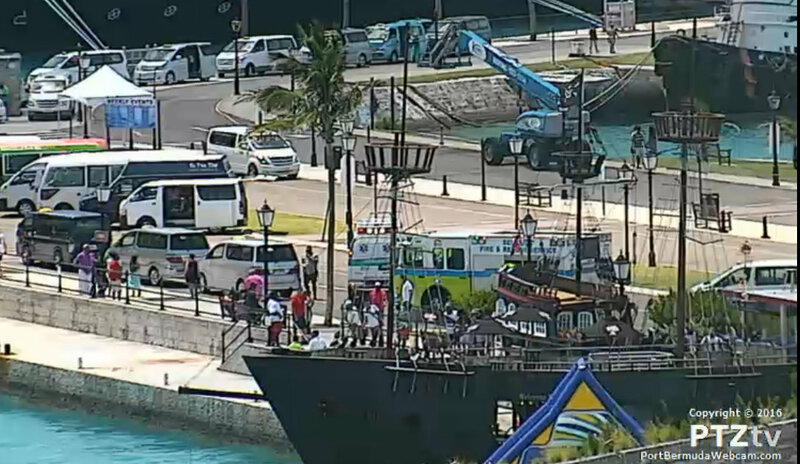 One of the people injured is currently in critical condition, according to a Bermuda Maritime Operations spokesman. The spokesman said that the lifeboat had fallen from the ship, and had been dangling by a wire. When it fell, it knocked the four injured people into the water. The four injured were transported to two local hospitals, King Edward VII Memorial Hospital and Port Royal Hospital. 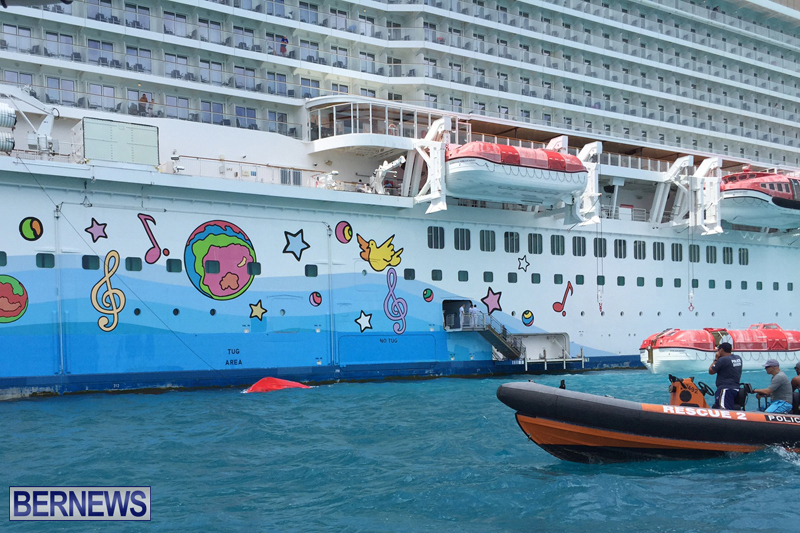 The spokesman said that an investigation is underway with the Bermuda Maritime Operations and the Bermuda Police. Below are screenshots that were taken from the Bermuda PTZtv webcam. This story is still developing and we will bring more to you as more develops.